Poorly placed sprinklers that shoot water out onto driveways and other surfaces that do not need water can rob a lawn of water it desperately needs when temperatures climb in the summertime. Summer is a season for landscaping, and homeowners who live in regions that get especially hot in the summertime often worry that their lawns won't make it through the dog days of summer looking lush. But lawns don't have to succumb to the sizzling summer sun. Oftentimes, the right watering strategies can help homeowners nurse their lawns through the hottest months of the year, ensuring the lawns make it to autumn looking as green as they did back at the height of spring. • Reconsider when you're watering. Come summertime, homeowners may want a glass of water at high noon, when temperatures seem to be at their hottest. But you and your lawn are different, so the best time to satiate your thirst is not necessarily the best time to water your lawn. Watering in the middle of the day is often ineffective, as water tends to evaporate quickly in the afternoons when temperatures are peaking. Nighttime watering can contribute to the growth of fungus, which can create an entirely new set of headaches for homeowners. Morning watering sessions tend to be most effective during the summertime, as temperatures tend to be cooler in the morning, leading to less evaporation. 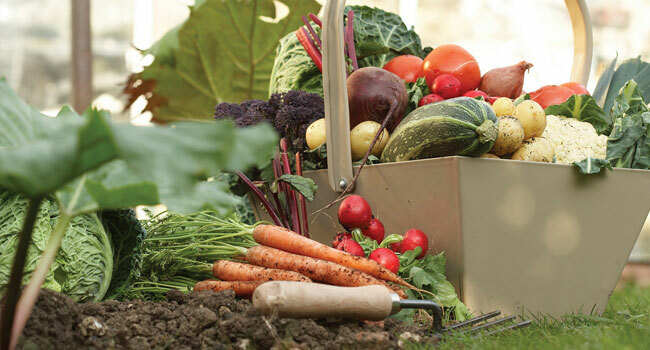 Less evaporation means all that watering isn't going to waste. • Reconsider your sprinkler. 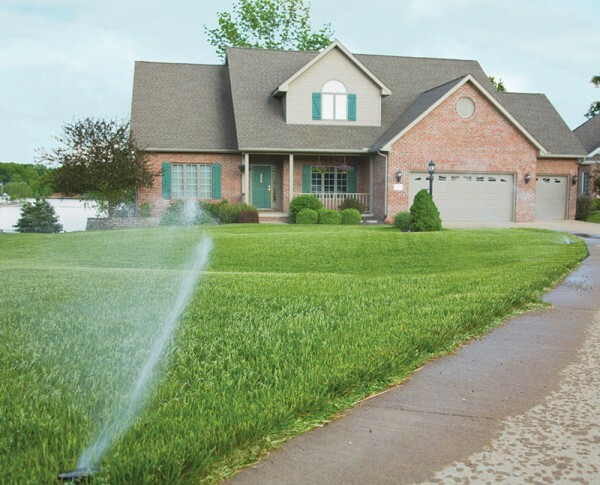 If you can't afford an in-ground irrigation system, which many landscaping professionals feel is the most effective and efficient way to water a lawn, then you likely will rely on a sprinkler to keep your lawn looking lush through the summer months. When choosing a sprinkler, look for one that shoots water out horizontally as opposed to vertically. A vertical sprinkler system is more vulnerable to wind and evaporation than one that shoots water out horizontally, so make sure your sprinkler system is sending water into your lawn and not into summer breezes. • Avoid overwatering. How much water your lawn needs in the summertime depends on a host of factors, including where you live and how often rain falls in that region. Overwatering can promote the growth of fungus and adversely affect your lawn's root system, making it difficult for roots to grow deep. Speak with a local landscaping professional to determine how often you should water your lawn each week. • Strategically position your sprinklers. When choosing where to put down your sprinklers, hook them up to your hose, turn them on and then watch to see where the water is going. Areas that exposed to sun are most in need of water, so make sure the bulk of your water isn't going to shaded areas beneath trees. In addition, make sure you aren't wasting water on sidewalks, patios and driveways. Sprinklers should be positioned so none of the water they're shooting out is landing on surfaces that don't need water. It sounds simple, but too often homeowners drop their sprinklers down, turn them on and then walk away without waiting to see where the water is landing. Position sprinklers or adjust sprinkler heads so all the water is landing on your lawn. Keeping a lawn lush and green at the height of summer requires homeowners to adopt effective strategies. Such a strategies can make the difference between a lush landscape and one that succumbs to summer heat.